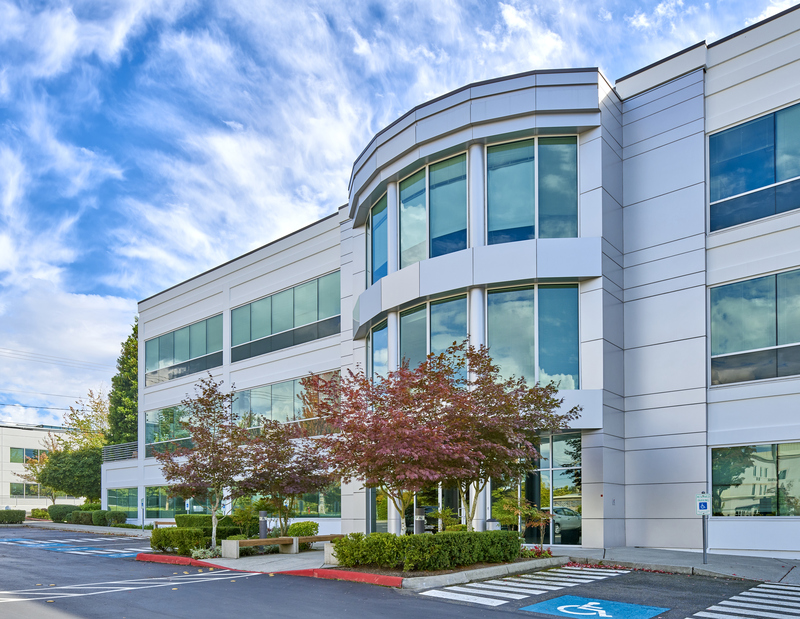 Known as “The little city that could,” our office is in Kirkland, the quaint suburb just across the lake from Seattle. 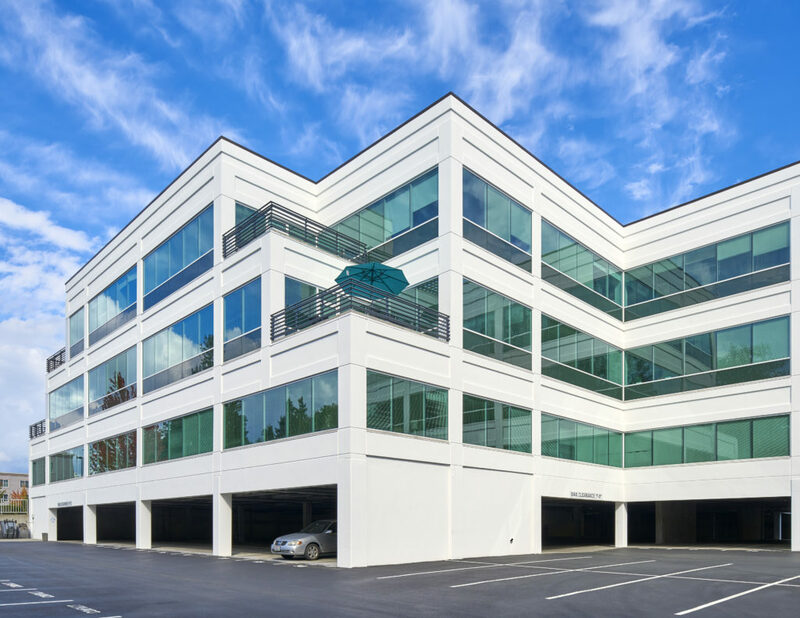 The recently innovated building features natural light, making Kirkland a beautiful place to be inside the office and outside. 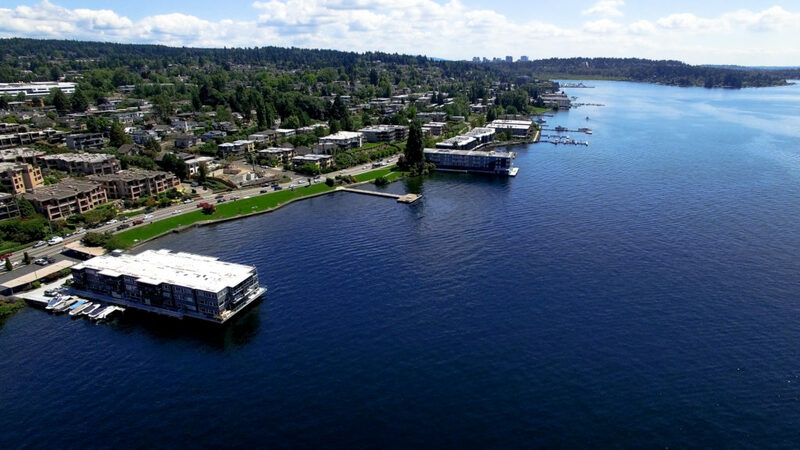 With Lake Washington in your backyard, it doesn’t take long to notice the stunning views of the waterfront parks and beaches. 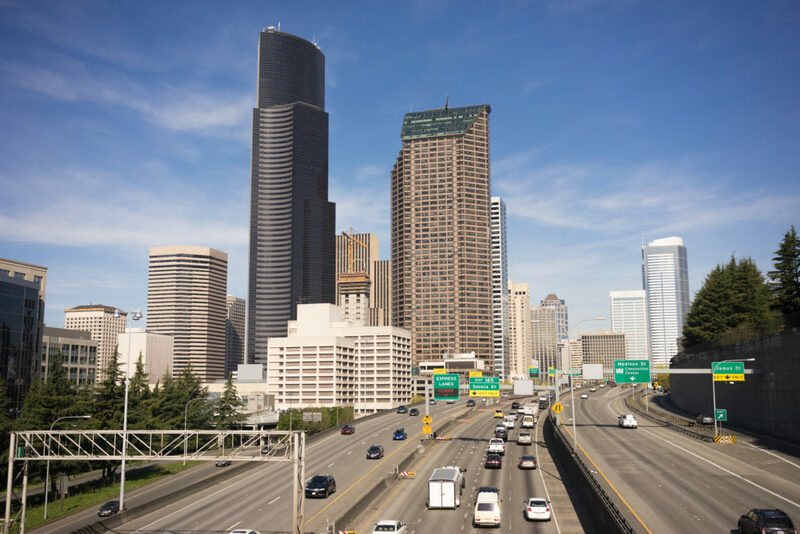 With a dynamic repertoire of events spanning art shows and performances to wine festivals and outdoor concerts, no wonder this is one Seattle’s most alluring suburbs. 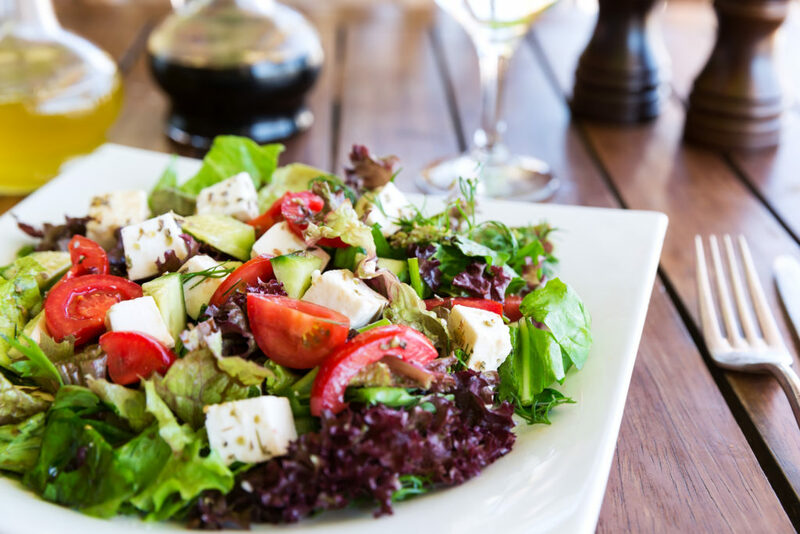 You’re a walking distance from a few American classics – from morning boosters at Starbucks to lunchtime fixings at Subway, Five Guys Burgers & Fries, or Olive Garden. Minutes away from the 405 freeway, and with 20+ restaurants, five banks, a fitness gym, and plenty of shopping options within reach, you’re close to all you’ll need. Take advantage of the surface parking or protect your vehicle from rain, sleet, and winds with our covered parking lot – both free of charge. Need to freshen up? No problem, we have showers and lockers with your name on it.